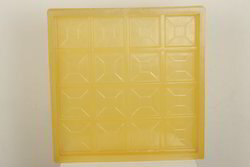 Our range of products include chequered tile mould, pvc chequered tile mould, designer tile mould, paver tile mould and designer chequered tile mould. 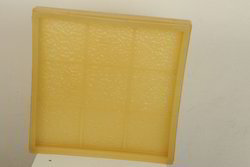 We are engaged in offering Chequered Tile Mould to our Clients. 56 pieces required for 100 SqFt. 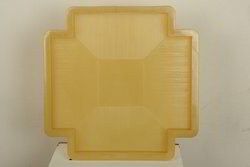 We are engaged in offering PVC Chequered Tile Mould to our Clients. 100 pieces required for 100 SqFt. We are engaged in offering Designer Tile Mould to our Clients. We are engaged in offering Paver Tile Mould to our Clients. We are engaged in offering Designer Chequered Tile Mould to our Clients.